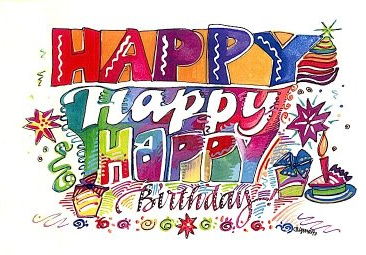 English Blog Roser Capdevila: Happy Birthday!!!!!!!!!!!! We wish you the best for your Birthday!!!! !